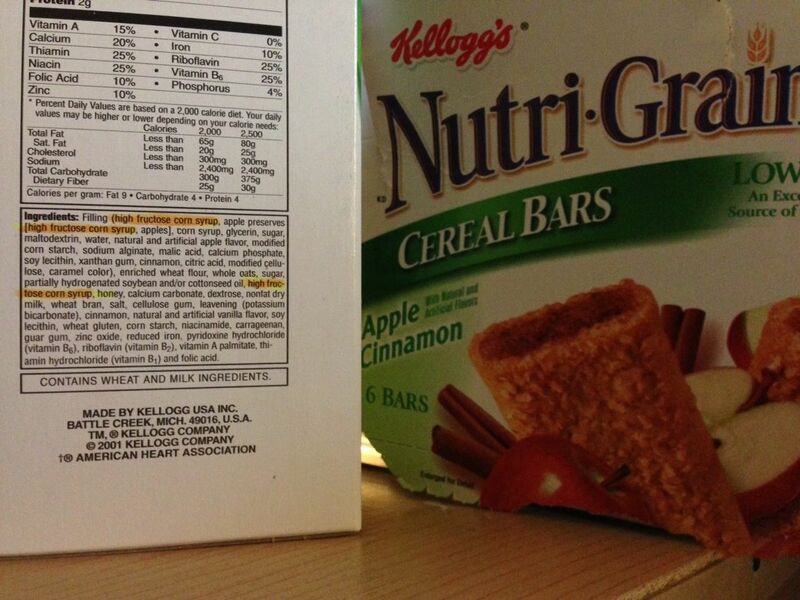 My Eclectic Thoughts: "Healthy" Cereal Bars containing HFCS and the Greenwashing by Corporations and Agencies. Here's a list of some basic facts about High Fructose Corn Syrup (HFCS) and sugar, plus a link to the article. This list is really only scratching the surface. If you find this appalling or if you want to argue the merits of HCFS, please do your research then comment below.